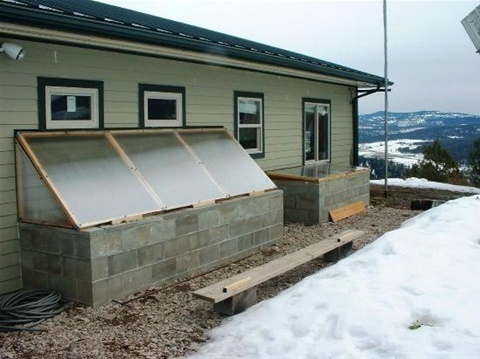 These cold frames are easy to build. 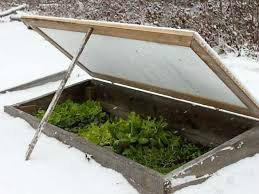 You can use old windows on top and make the box out of bricks, wood, hay bales, anything that will hold the soil. Nails and hinges are optional! The heat from the house will also help the plants in these two cold frames to keep from freezing. 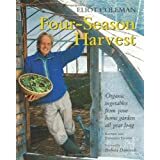 This type of winter harvest is continuous, and not difficult, since everything is just steps from the door. 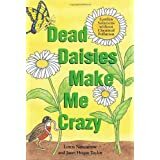 Your seeds for spring should also include flowers that feed pollinators such as bees and butterflies. 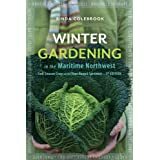 Some summer vegetables cannot grow without the help of pollinators. 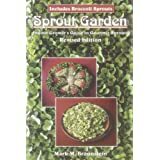 Once sprouted, these seeds and legumes have more nutrition to offer. 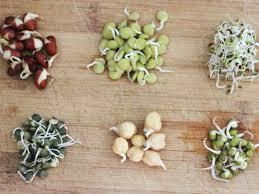 Plus, if you are on the move, you can carry these in your backpack, sprout as you go, and you will not starve. 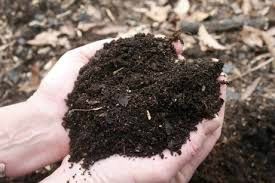 Composting is the way to make nutrient-rich soil to feed your fruits and veggies as they grow. These planks of wood are where you walk. 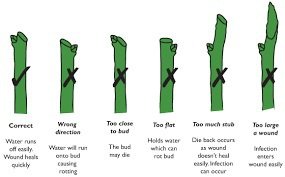 You can also stand your sprinkler on these and irrigate from the middle outwards. 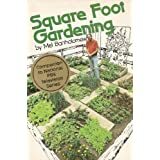 Chapter 2: What Is the Square Foot Method? 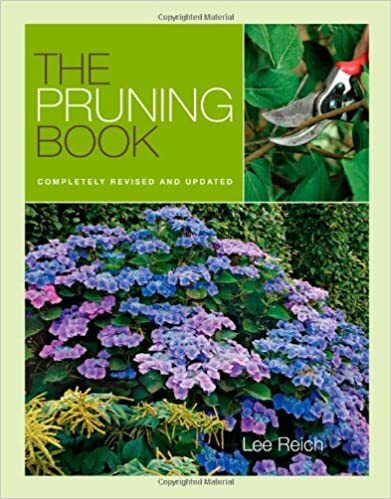 Pruning is like getting a hair cut: it encourages new growth. 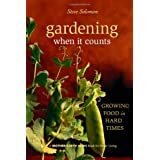 Beware of buying or having gardening books that use the word "Bible" in their titles. The only Bible is our Holy Bible, our collection of the Holy Scriptures. 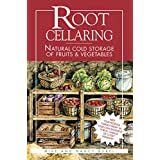 An underground root cellar, with a house over top or 3 feet of dirt over its roof will also shield your family from nuclear radiation. This is smart planning, and it is not hard to do. Read Cresson Kearney's "Nuclear War Survival Skills" in our section called SURVIVAL BOOKS. Also, remember that the prophecies of Marie-Julie mention very strong earthquakes, so secure shelves and items on shelves, especially glass! Rubbermaid-type tubs along the floor, and secured to the walls, may be better. 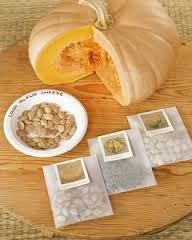 How to save seeds so that they remain able to germinate is a skill that requires a bit of learning and planning. 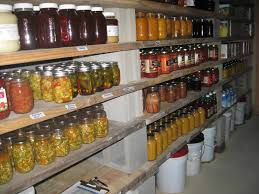 Buy heritage, non-GMO seeds from online sources and read how to store them properly. 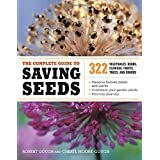 Saving seeds is so important for after the 3 Days of Darkness. 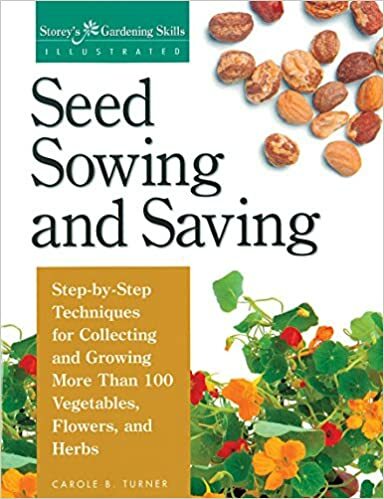 Appendices: Optimal Germination Temperatures for Seeds, etc. Here is the perfection of the seed. 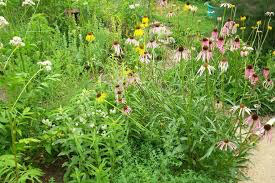 Warmth, moisture, nutrients and light is all a seed needs to grow.